Keep up with the latest trends by wearing this pair of trousers from the coveted brand, True Blue. 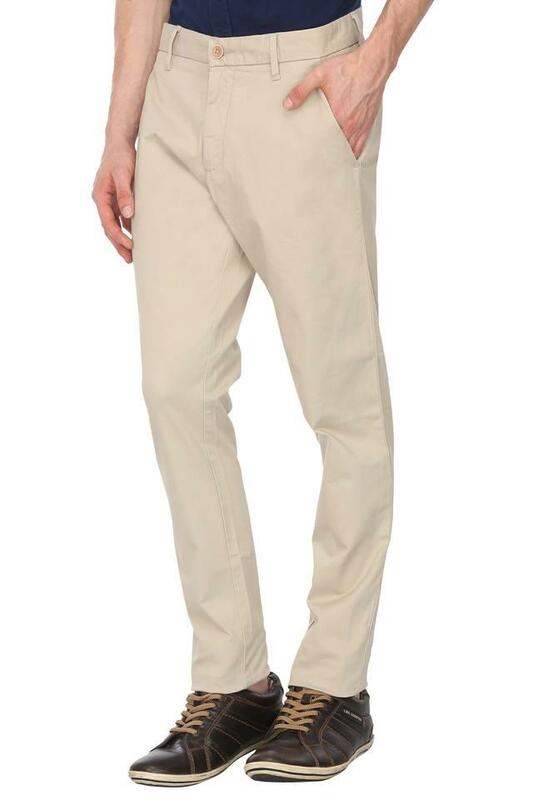 The solid pattern gives it a trendy look, while the fixed waistband with belt loops makes it convenient to wear. Besides, it has been crafted with care using a premium quality fabric that lets the skin breathe. 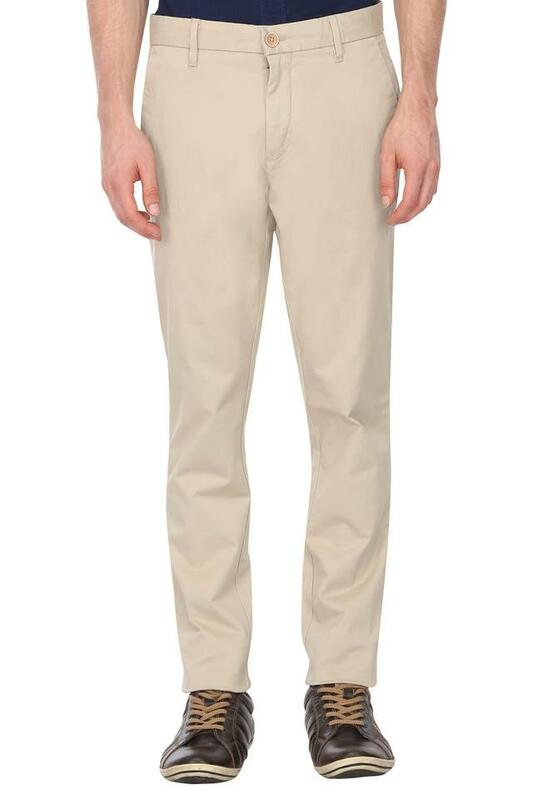 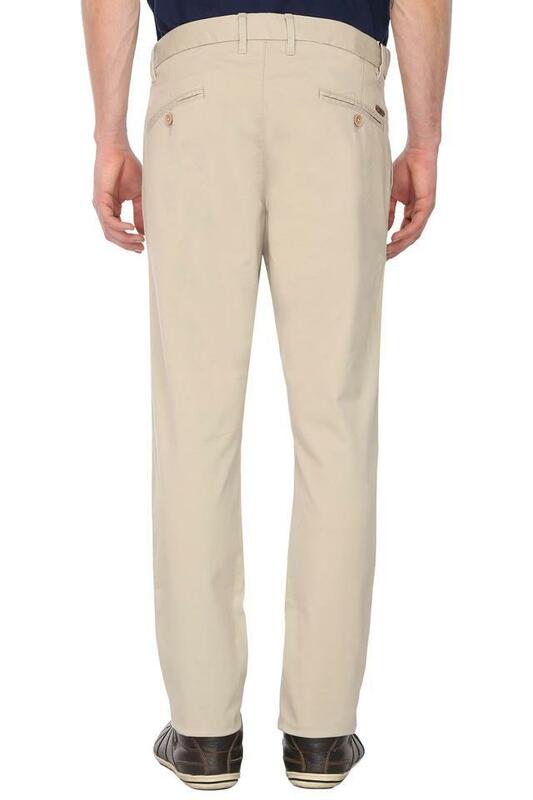 Experiment with style by wearing this pair of trousers with a contrasting shirt and loafers. 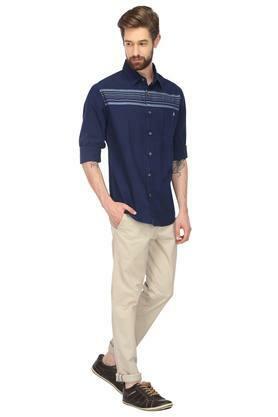 Solid pattern and the good quality fabric make it a perfect choice for casual occasions.